We updating all these jobs from reputed source only and no need to register with us to apply for these job openings. 1. Organize your resume, certificates, mark sheets, recommendations. 2. Arrive early, preferably an hour before the scheduled time. 3. Ensure that you are properly dressed for the situation. 4. ensure that you are confident and well-versed with all the details on your application form and resume. 5. Be calm and poised during the interview. How to Apply Freshers ? 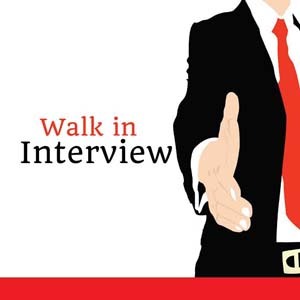 We are updating latest Walk in Interviews in Abu Dhabi , Sharjah & all over UAE and it can be use for both fresh job seekers and experienced professionals. When you found a suitable job vacancy in Dubai , Don’t think as you are a fresher in Dubai , even you don’t have much experience in your field. Prepare your CV & Cover letter in a professional touch and try to include maximum information about you. Also try to avoid the negative things from your CV which will affect your Dubai job search. Sometimes freshers will get placed even that openings for experienced It happens because of your well written CV and attractive performance during interviews. Most of the time it happens during walk in interview jobs of engineers and software developers. This week it self we updated lot jobs for drivers , engineers , accountants and in many more job fields.